LOCATION! LOCATION! LOCATION! 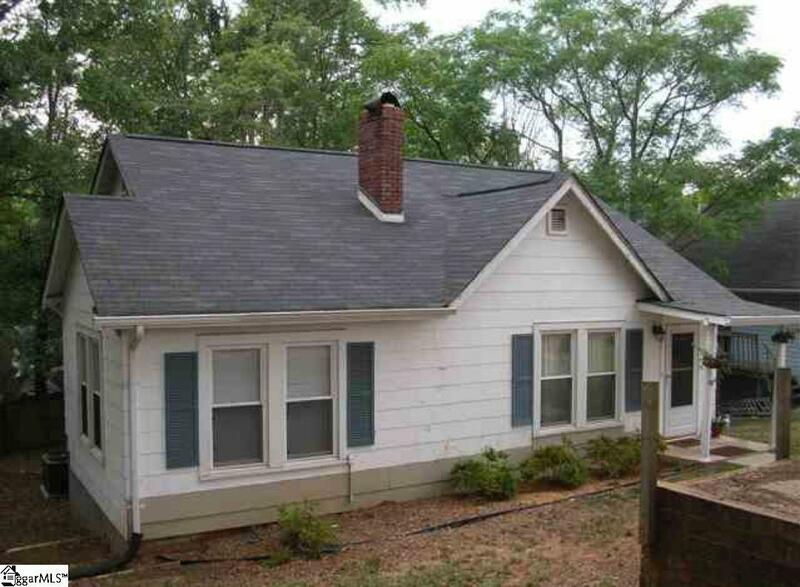 This great Bungalow, LESS THAN ONE MINUTE FROM DOWNTOWN GREENVILLE, is filled with so much Charm, Character and Loads of Potential! Located in Historic Overlook its walking distance from shopping entertainment, and a host of fabulous restaurants. 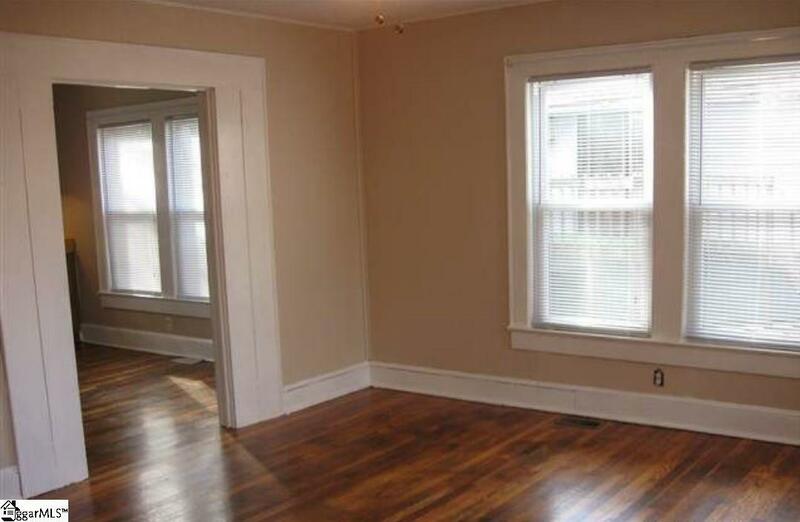 The home features 1 bedroom with 1 bath, a large living room and spacious eat-in Kitchen. There are 2 washer and dryer connections one in the current laundry room and one in a hall closet. The laundry room can be transformed into a 2nd bedroom. The home also has a basement that is currently being used for storage. 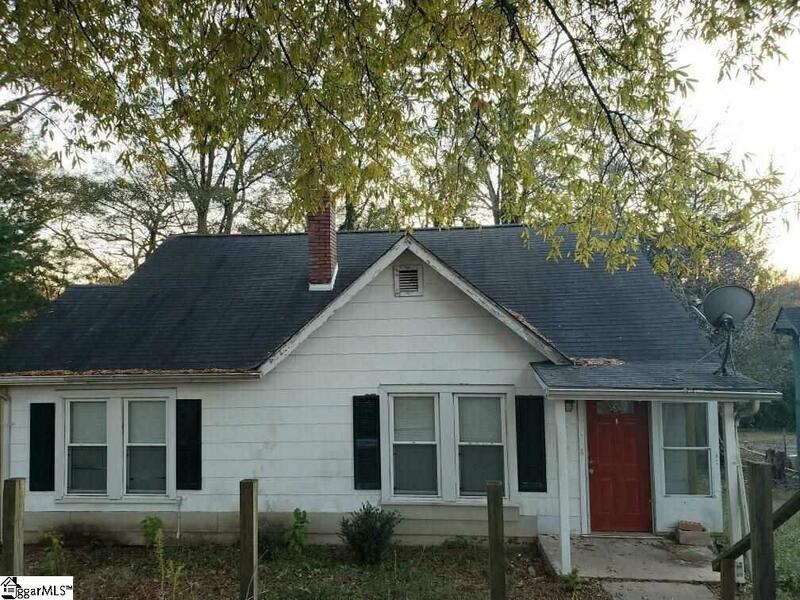 The home needs a little TLC but has great potential and resale value! Bring your clients today! Investors are also welcome! Dont miss this great opportunity to live walking distance from picturesque Downtown Greenville. Property to be sold "as is, where is. Seller will make no repairs. 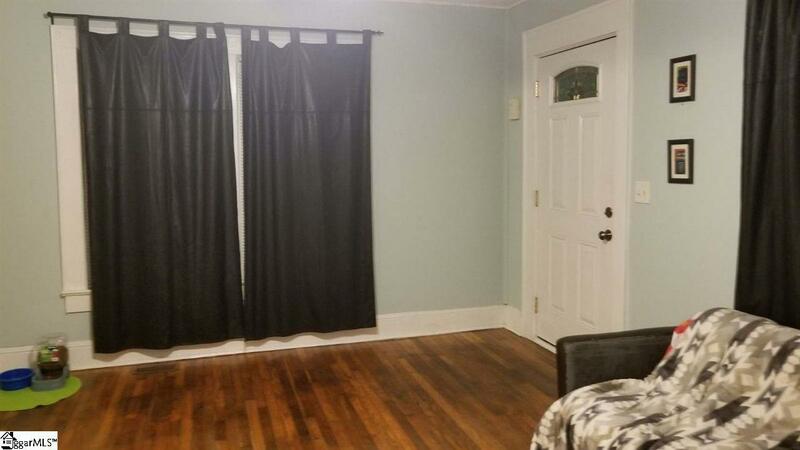 Listing provided courtesy of Sabrina Latimore of Jubilee Realty, Llc.